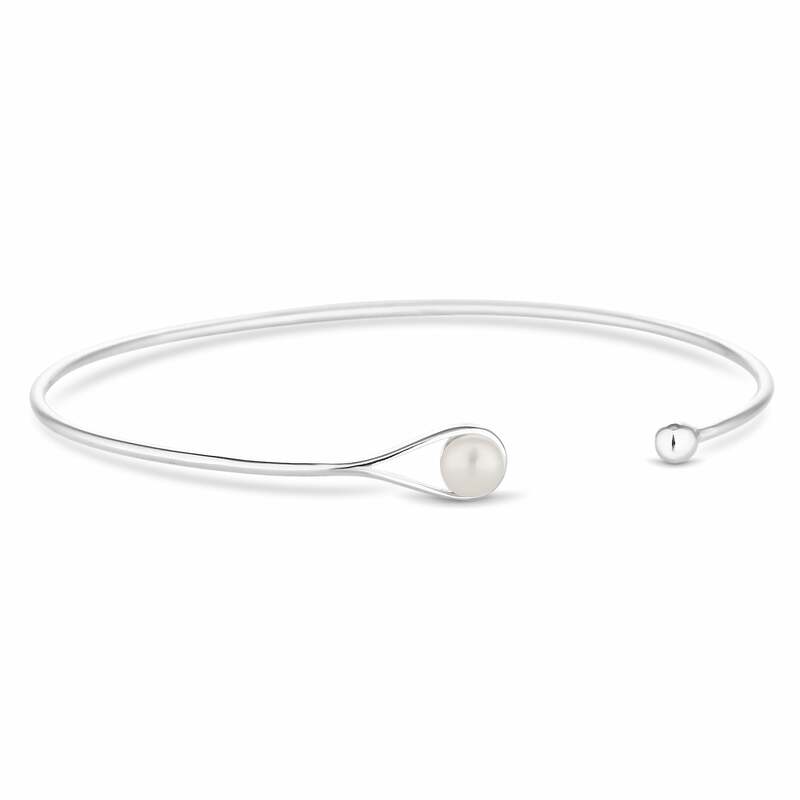 Spotted all over the catwalks this season, the classic pearl has gotten a fresh look. 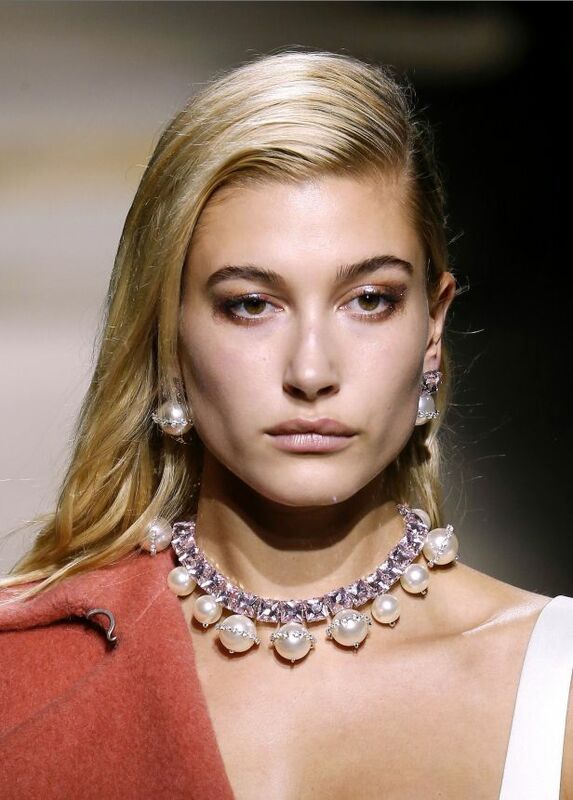 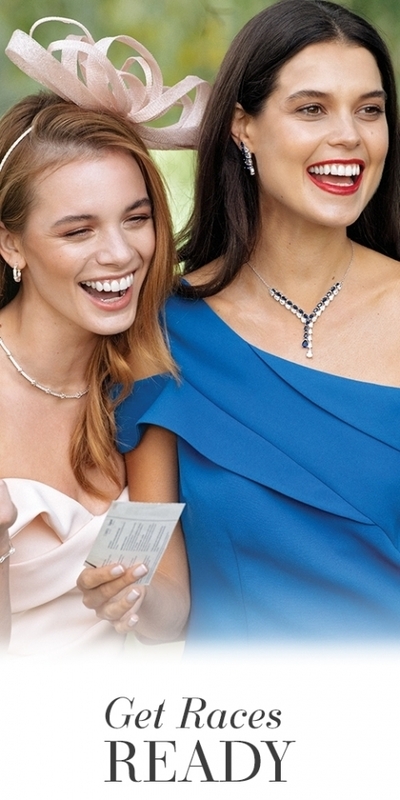 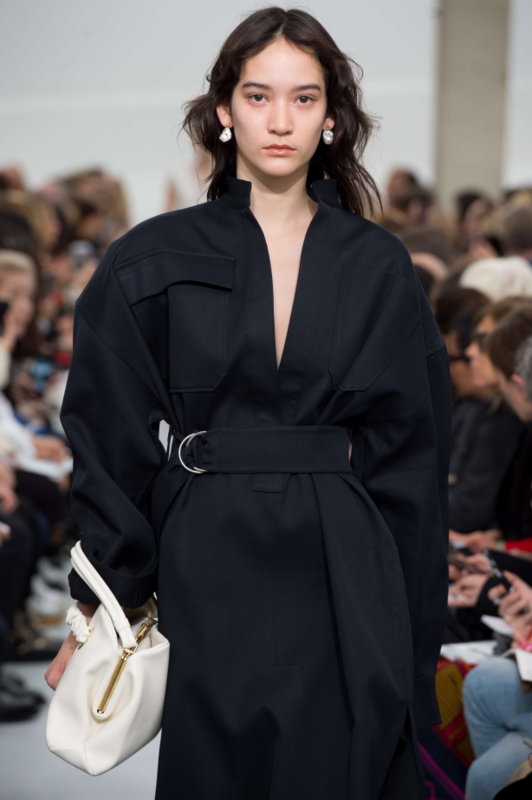 No longer the prim and proper accessory it once was, this season it’s all about maximising the pearl to create an accessory that has a real impact on your outfit. 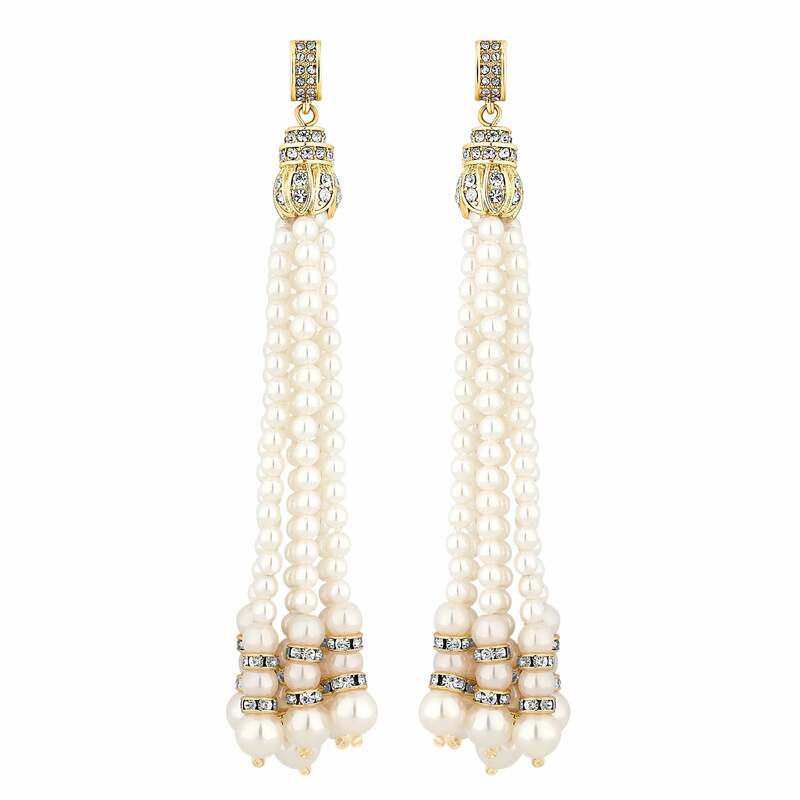 Taking on the biggest catwalk trend of the moment, pearls have nailed the statement earring. 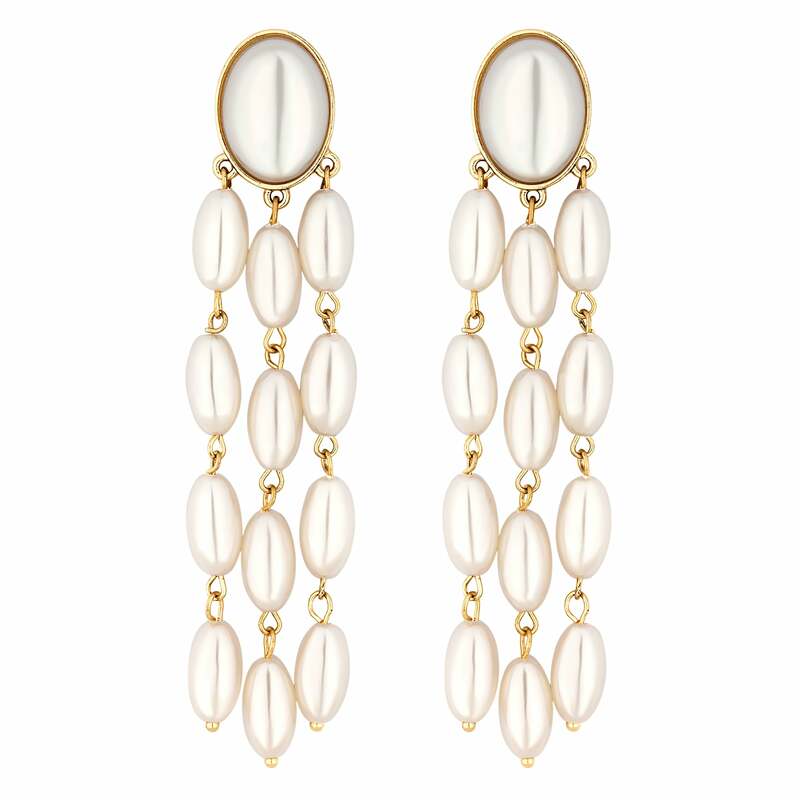 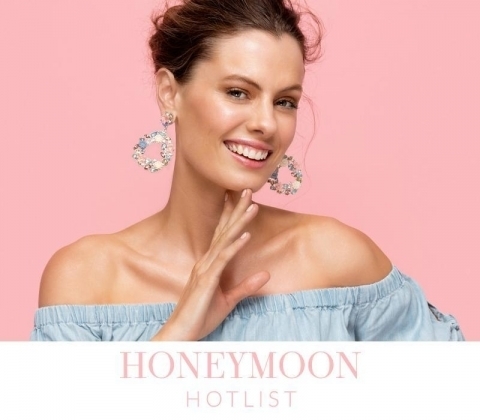 From shoulder-dusting styles to pearly tassels, these gorgeous earrings are the only accessory you need to take your outfit to the next level. 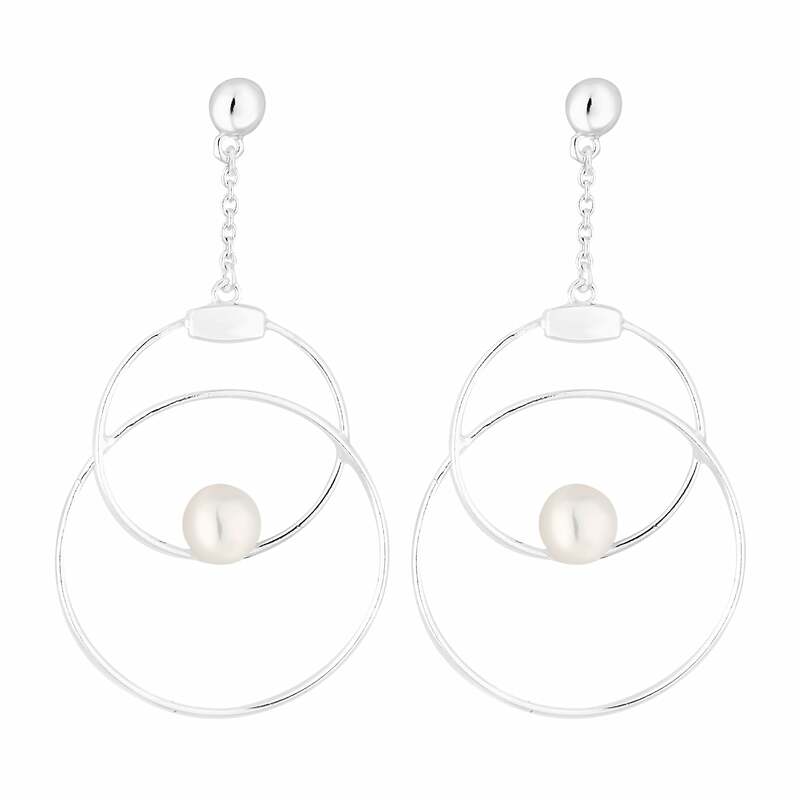 For an easy-to-wear style that is clean and contemporary, pretty pearls are mixed with polished metals. 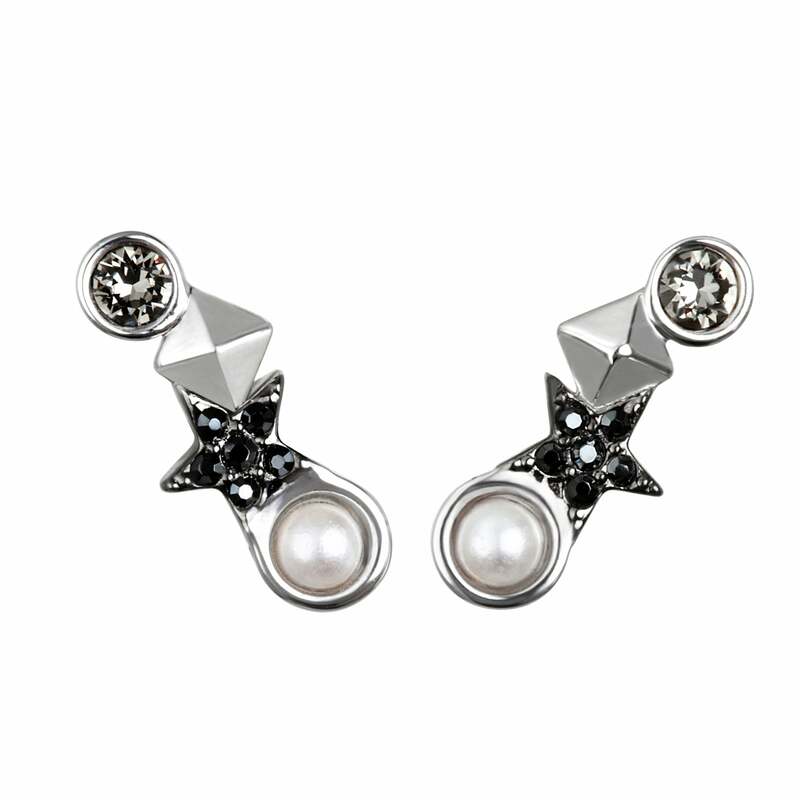 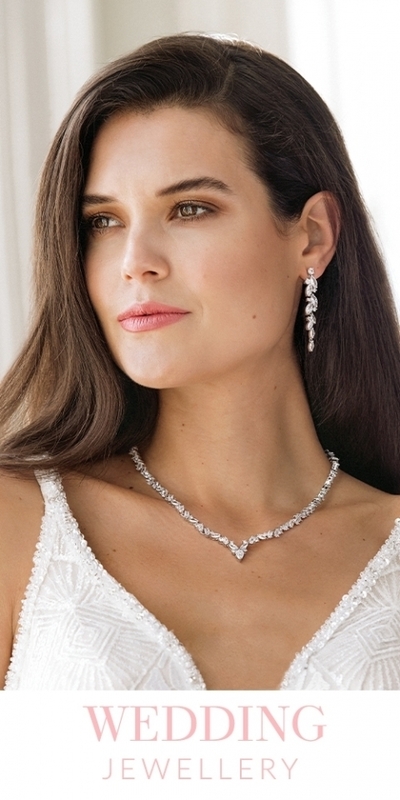 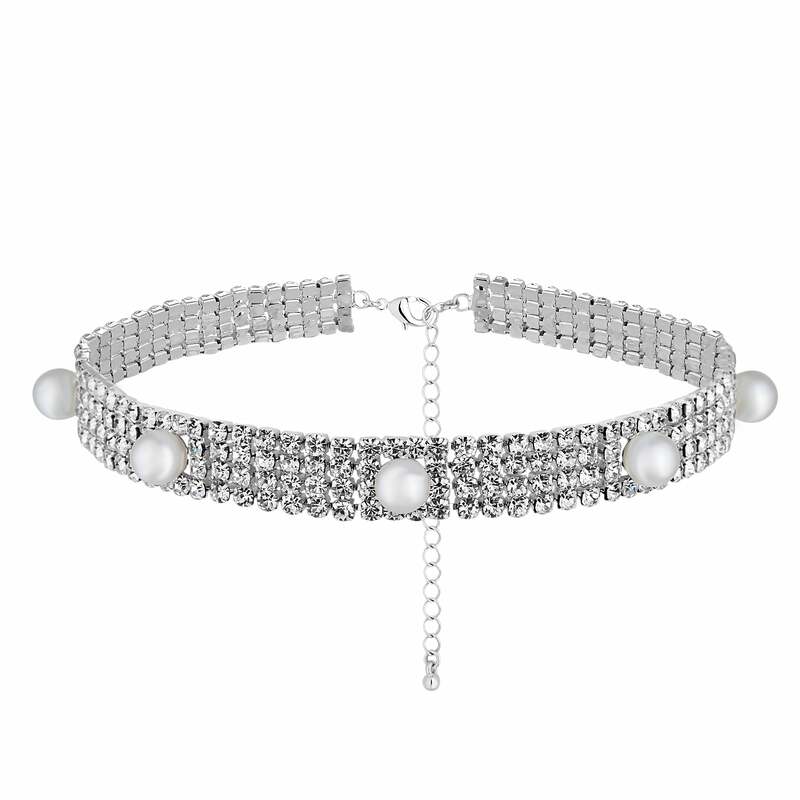 Pearl details take on a new attitude when combined with Cubic Zirconia stones and dark metals.